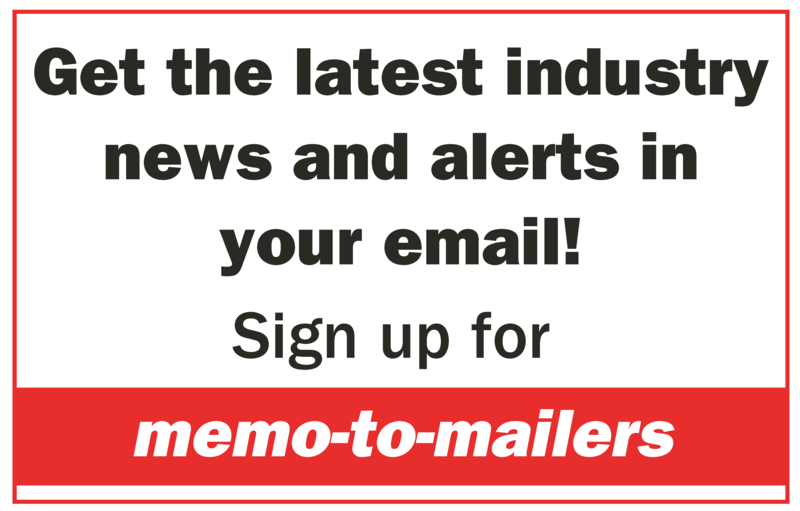 Users can receive Informed Delivery alerts via email or through an online dashboard. 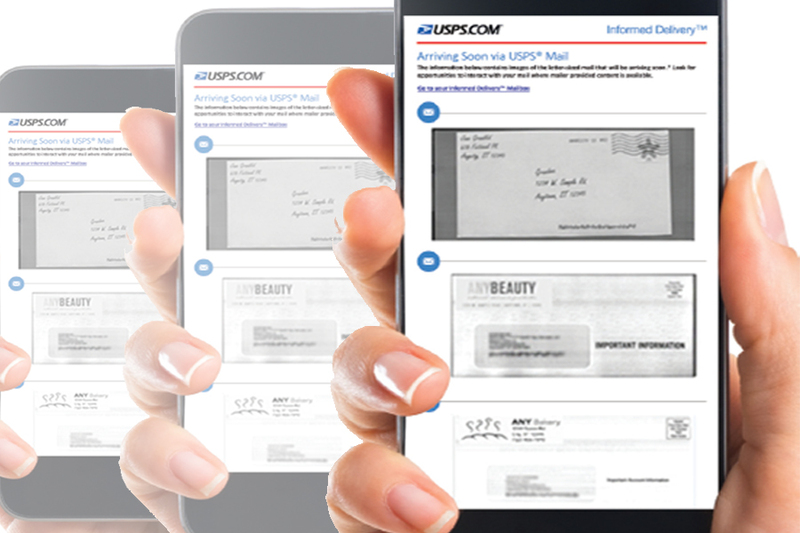 The Postal Service is expanding Informed Delivery, an optional, free feature that provides eligible residential consumers with a digital preview of their incoming mail. By late April, the feature is slated to be available nationwide. Through Informed Delivery, users receive images of the outside of their household’s letter-sized mailpieces that will arrive in their physical mailboxes soon. Users can receive these images via email or by accessing their online dashboard. USPS has been testing Informed Delivery in select areas. The Postal Service is rolling out Informed Delivery by ZIP Code, beginning with major metropolitan areas. Employees, who are also invited to sign up for Informed Delivery, will be notified when the feature becomes available in their area. They also can check the feature’s availability by using the ZIP Code lookup feature at informeddelivery.usps.com, which has sign-up instructions and a list of FAQs.